Spending less than 15 hours/week on your job search. Limiting your job search to activities that don’t involve connecting with people face-to-face. 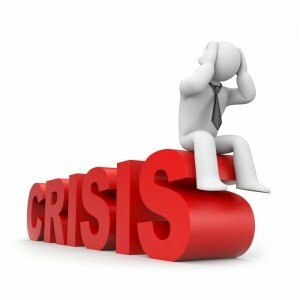 Having a "crisis of confidence" about your ability to find a job.